City of Melbourne is the business, administrative, cultural & recreational hub of Victoria, Australia. The City of Melbourne, as a council, is proud to oversee Melbourne’s city centre and a number of inner-city suburbs. Melbourne is recognised globally for its enviable lifestyle and as Australia’s premier destination for culture, education, shopping, dining, sports, events and festivals. 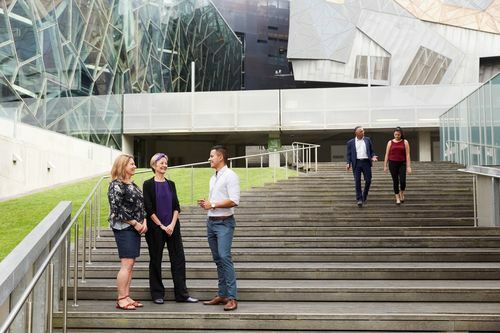 As a capital-city council we are closely connected with business, residents, visitors, government and the myriad of organisations and individuals that contribute to making Melbourne great. In working partnership we seek to develop and drive bold, sustainable strategies that create a long-term vision for a thriving and sustainable city into the future. 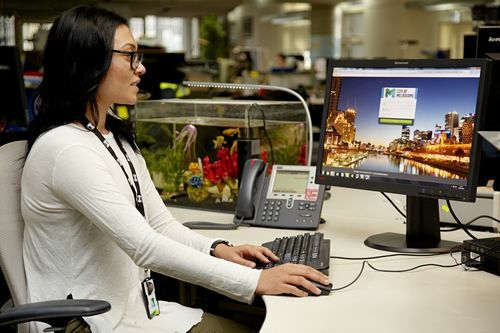 In addition to all the services you would expect from a local council, the City of Melbourne operate with the added complexity of catering to the approximate 780,000 people using the city each day for a wide variety of reasons. From delivering a unique array of cultural activities and an expanding events programs to forging strong international partnerships or maintaining our world class parks and gardens the diversity of services we offer is exciting and innovative and ensures that Melbourne remains one of the most sustainable and liveable cities in the world, today, tomorrow and beyond. 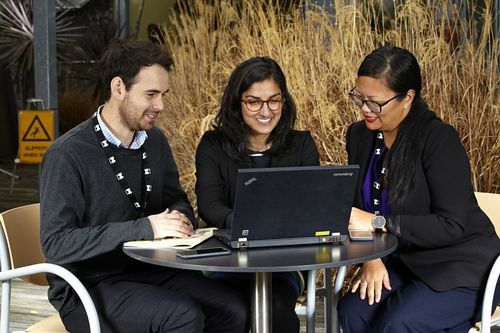 City of Melbourne is an inclusive, diverse, and flexible organisation. Our goal is to create a flexible environment with an ‘all roles flex’ culture where we can respond in the most agile way to meet the demands of work while providing employees with the ability to drive their own careers and quality of life. We are proud to offer very generous paid parental leave and an environment that thrives on equality, collaboration and great leadership. Our values are integrity, courage, accountability, respect and excellence.